Complete Security Solutions is an established and well respected organization providing security solutions to a wide range of customers throughout the North of England. Give us a call or drop us an email to get in touch today! Complete Security Solutions specializes in the supply, fitting & maintenance of a wide range of fire safety products throughout the region. Get in touch with us today for a completely free quotation. 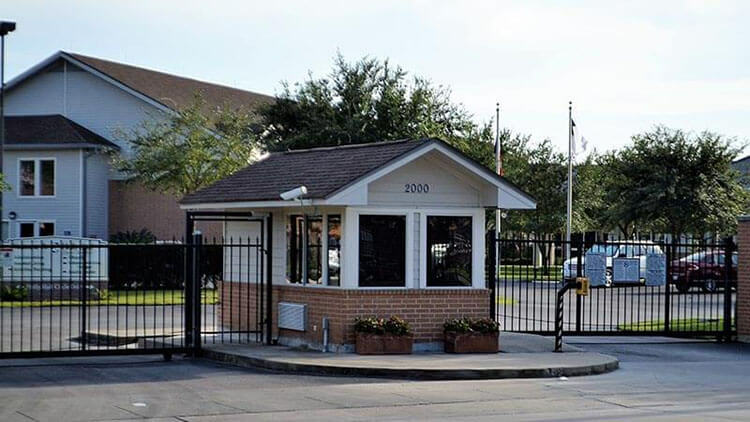 Complete Security Solutions offers a wide range of fully automated security gates and fencing systems throughout the region. Give us a call today or send over an email for a free quotation that is specific to your requirements. 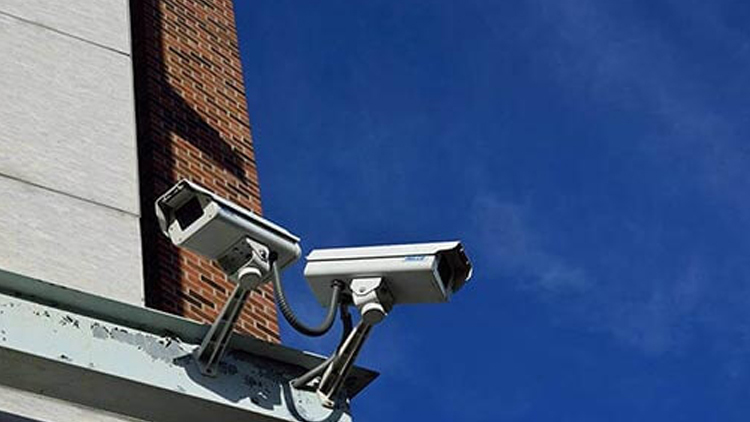 We provide comprehensive security systems throughout the North of England and are fully certified by the Security Systems and Alarms Inspection Board (SSAIB) for additional peace of mind. 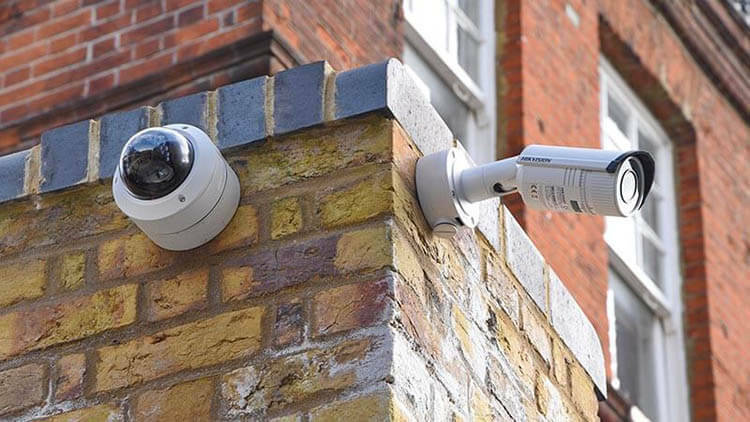 Complete Security Solutions offers two different types of CCTV network systems, a stand-alone system or a comprehensive remotely monitored system. Our stand-alone CCTV security system features high quality cameras that records 24-hours-per-day. All captured footage is stored dynamically on your own hard disk for easy playback capabilities. We also offer a comprehensive CCTV system with remote monitoring. The cameras will be positioned at your home but they will store the captured footage at a central monitoring station. 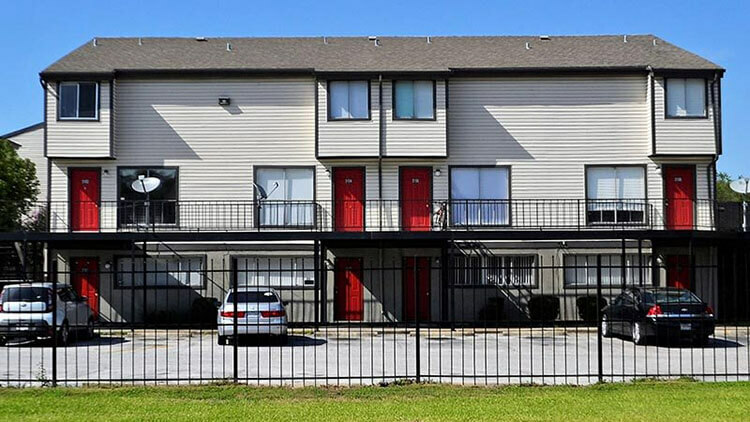 Complete Security Solutions can provide a comprehensive alarm network system that is introduced and maintained to CSN EN 50131-1 ed.2 & PD6662 standards. When the alarm network recognizes an intruder is in the home it will use a secure network through your landline and a radio network to inform an operator at our monitoring station who will action the call to the police or ambulance as necessary. The alarm network is intelligent enough to notify the client if it detects an intruder. The network will automatically dial the clients residence telephone number or mobile number allowing you to act appropiately to protect & secure your premises. 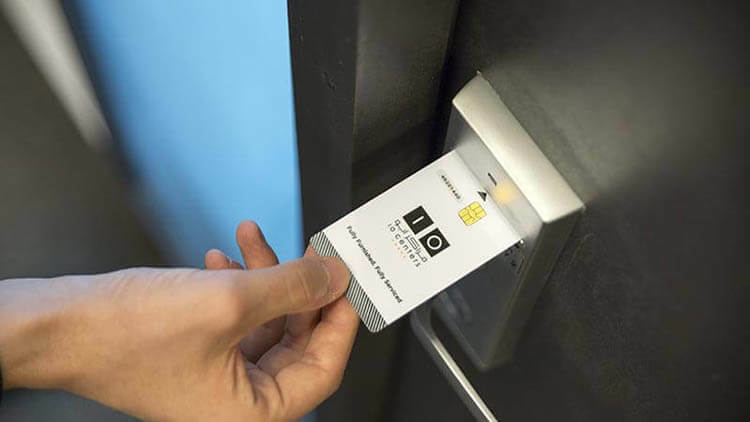 Complete Security Solutions can provide a wide range of access control systems from stand-alone, single-door entry systems to PC-based card reading units. All systems are installed to BS EN50133 safety standards for additional peace of mind. You can choose from any of the above systems that suit the size of your premises that you wish to secure, with up to 64 keypads, 640 secured zones within 64 separate areas, providing upto 500 user access codes for fully-controlled access. 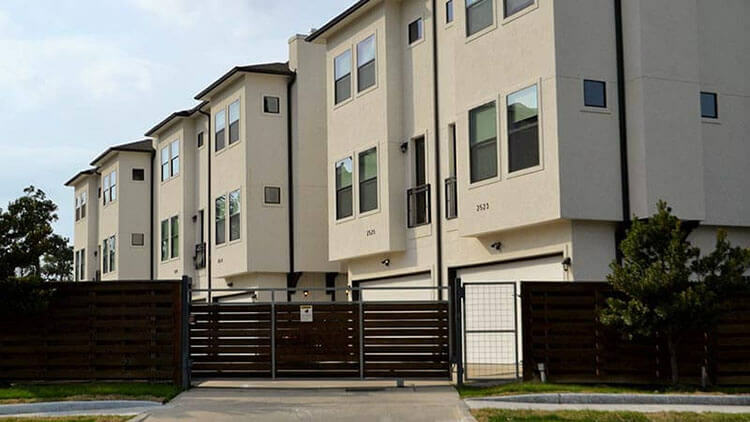 Complete Security Solutions can install maintain and restoration a wide array of gate automation systems for both sliding and swinging gates such as under ground motors or resurface mount arms. Systems entail both electro-mechanical and hydraulic motors. For additional peace of mind and added safety, all staff are fully trained by the NSCGB (National Safety Council for Gates & Barriers) to ensure all of our gate installations & devices meet the necessary minimum requirements under the transporting machinery directive. 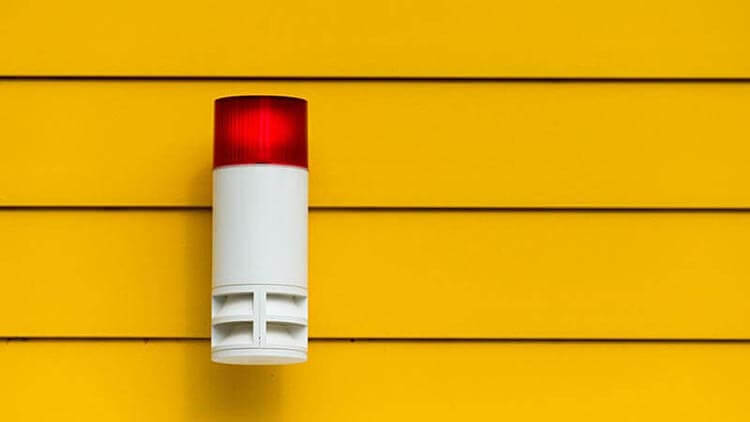 Complete Security Solutions can install and maintain a wide variety of high quality fire alarm and emergency lighting systems for both residential and commercial customers. 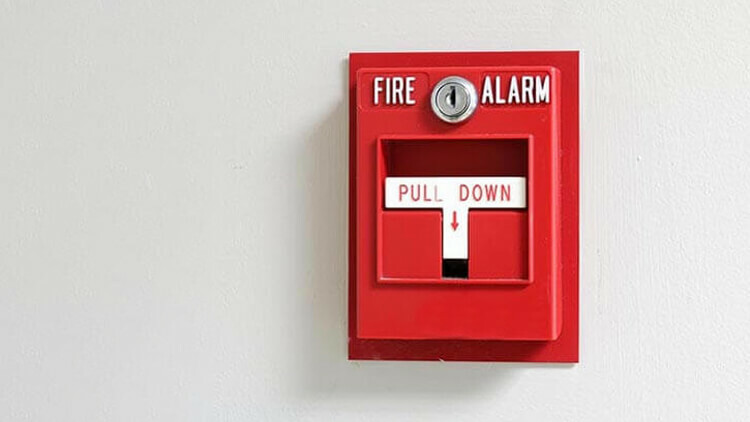 All of our fire safety systems include a full risk assessment and commissioning certificate as standard, and are fitted & maintained to BS5839 safety standards for additional peace of mind. Analogue systems, addressable systems and systems with remote monitoring with automated Fire Brigade response are also available. Complete Security Solutions have supplied, installed and maintained a wide range of security systems across the nation and throughout Europe. Feel free to get in touch with us if you wish to discuss your specific requirements in further detail, or would like to make general enquiries or request a free quotation without any obligation to buy. Complete Security Solutions. All rights reserved. Complete Security Solutions is committed to ensuring that your privacy is protected. Should we ask you to provide certain information by which you can be identified when using this website, then you can be assured that it will only be used in accordance with this privacy statement. Complete Security Solutions may change this policy from time to time by updating this page. You should check this page from time to time to ensure that you are happy with any changes. This policy is effective from May 2018. If you have previously agreed to us using your personal information for direct marketing purposes, you may change your mind at any time by writing to or emailing us at csecsolutions@outlook.com. You may request details of personal information which we hold about you under the Data Protection Act 1998. A small fee will be payable. If you would like a copy of the information held on you please write to 20 Launceston Road, Hundley Green, Wigan, WN2 4TQ.